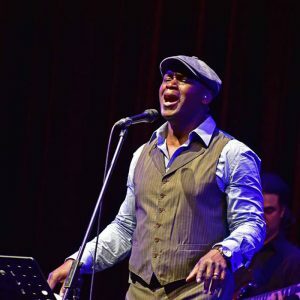 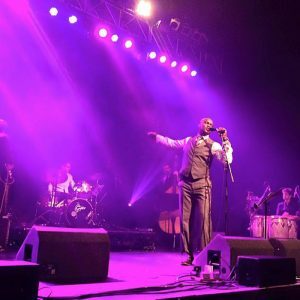 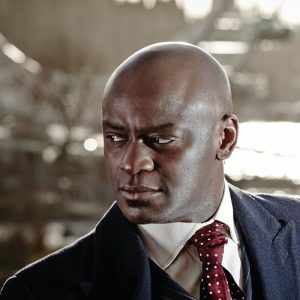 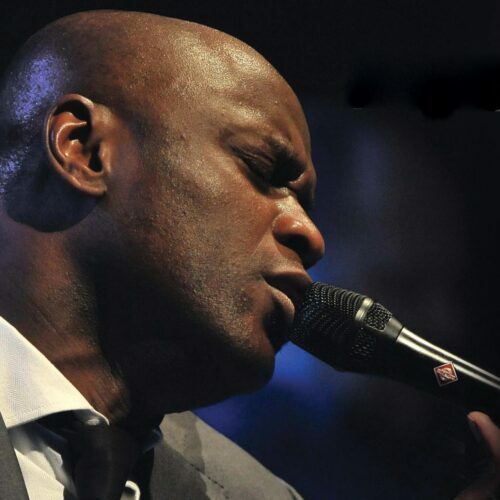 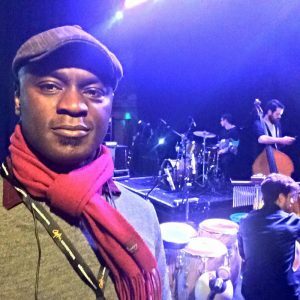 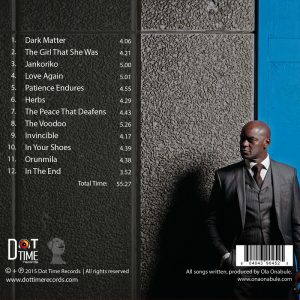 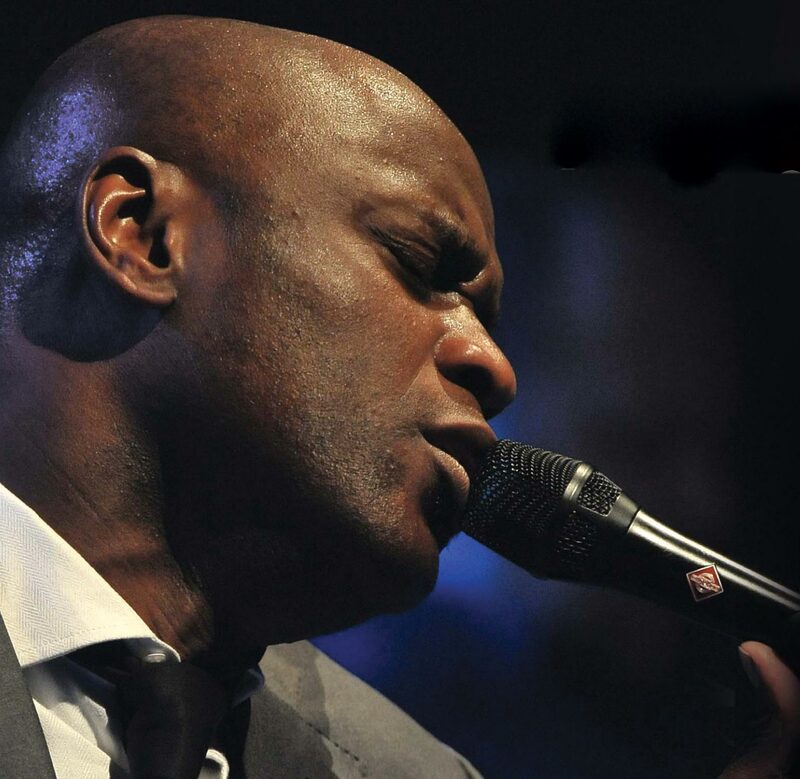 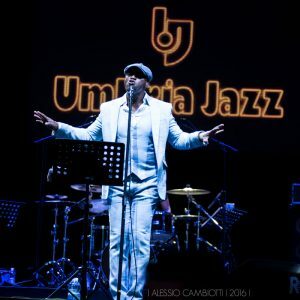 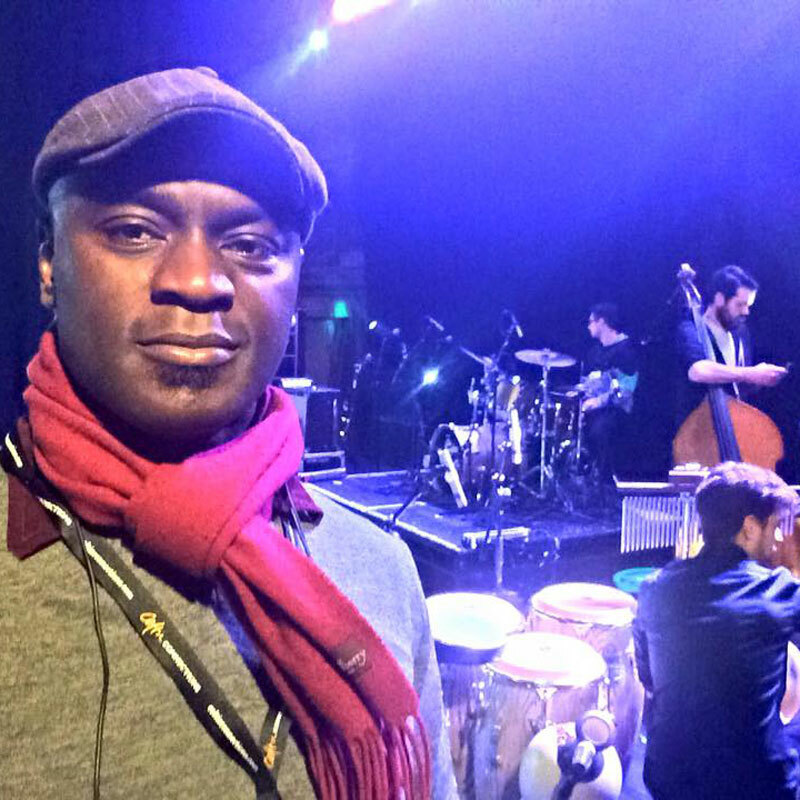 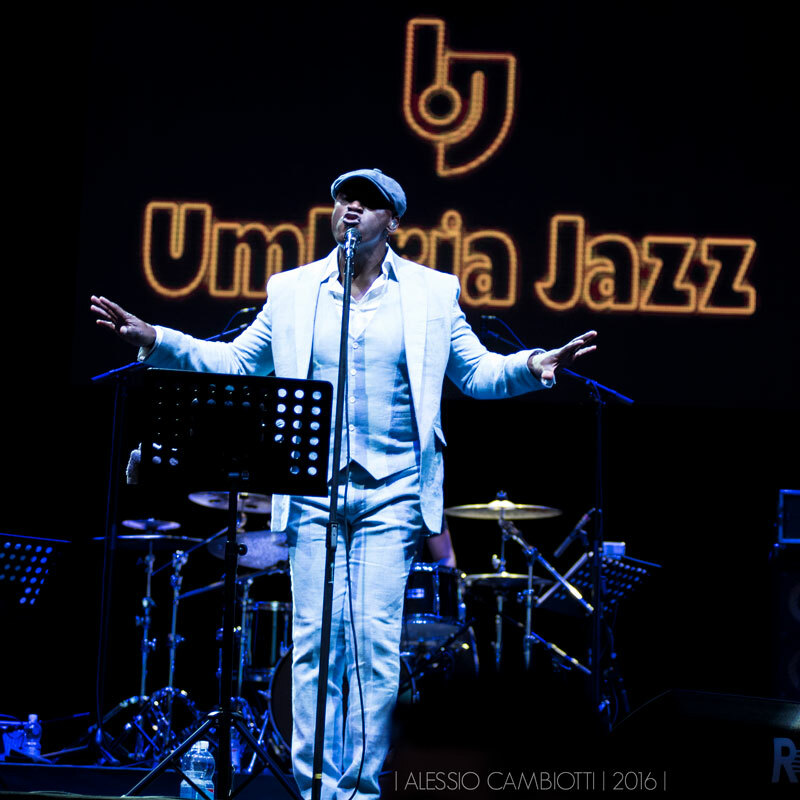 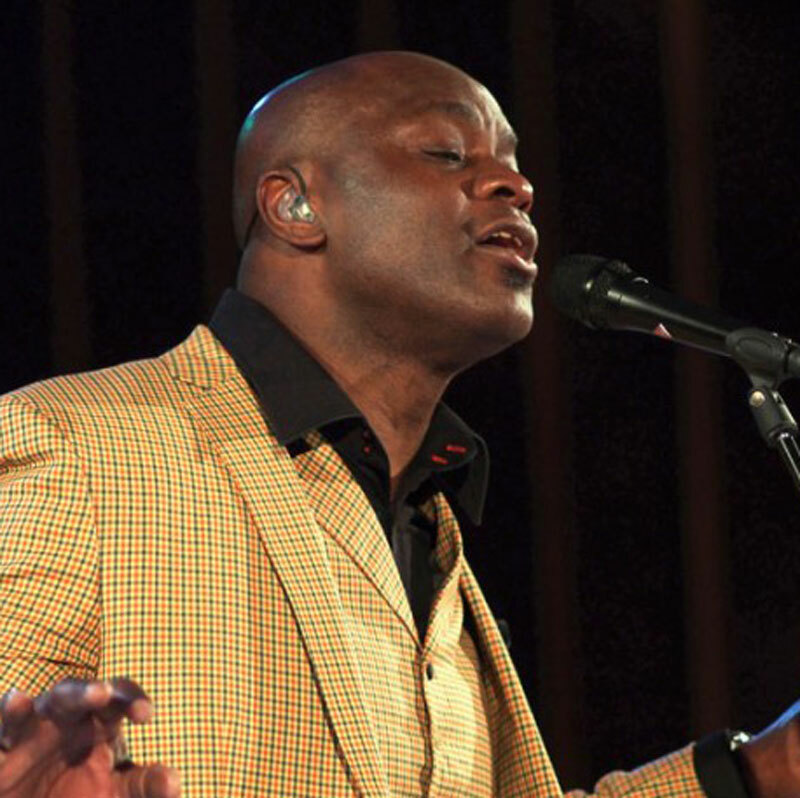 Following up on his recent UK chart success with the re-mix of Soul Town, Ola Onabule’s new album “It’s The Peace That Deafens” is his 8th studio album and marks a departure from his previous two releases featuring a largely acoustic set uniting Jazz, Soul and world influences. 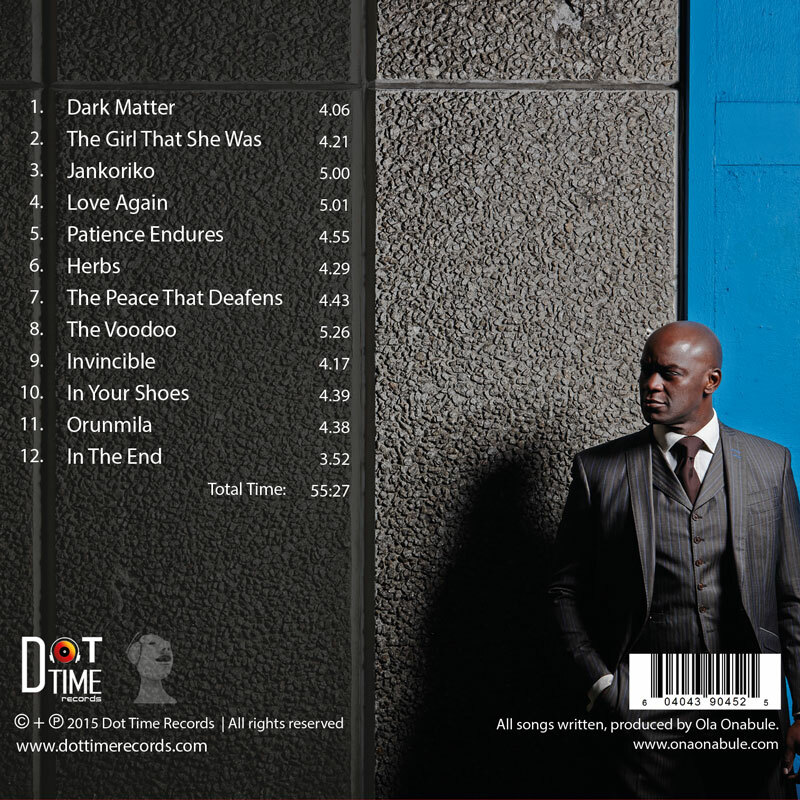 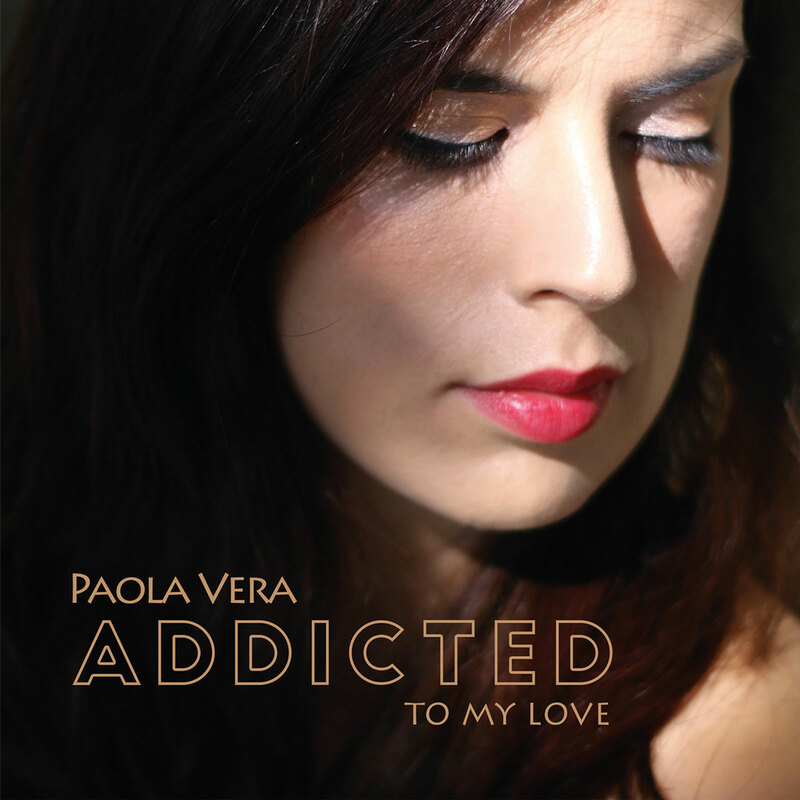 The Album contains 12 evocative songs about identity, reconciliation and nostalgia. 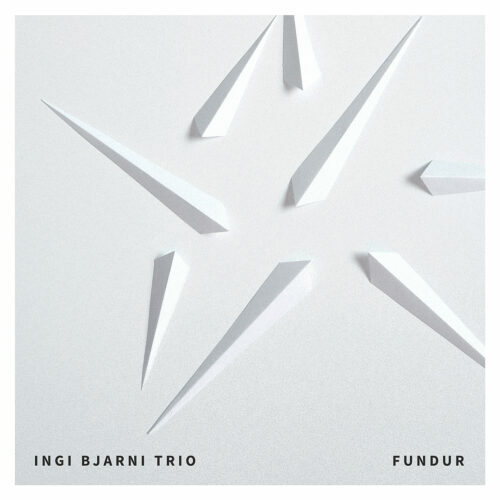 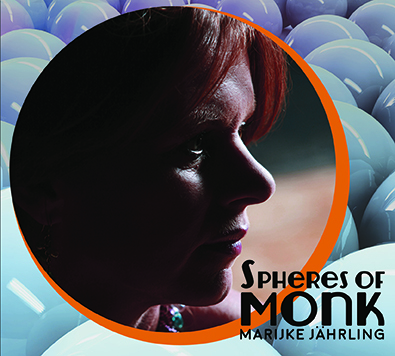 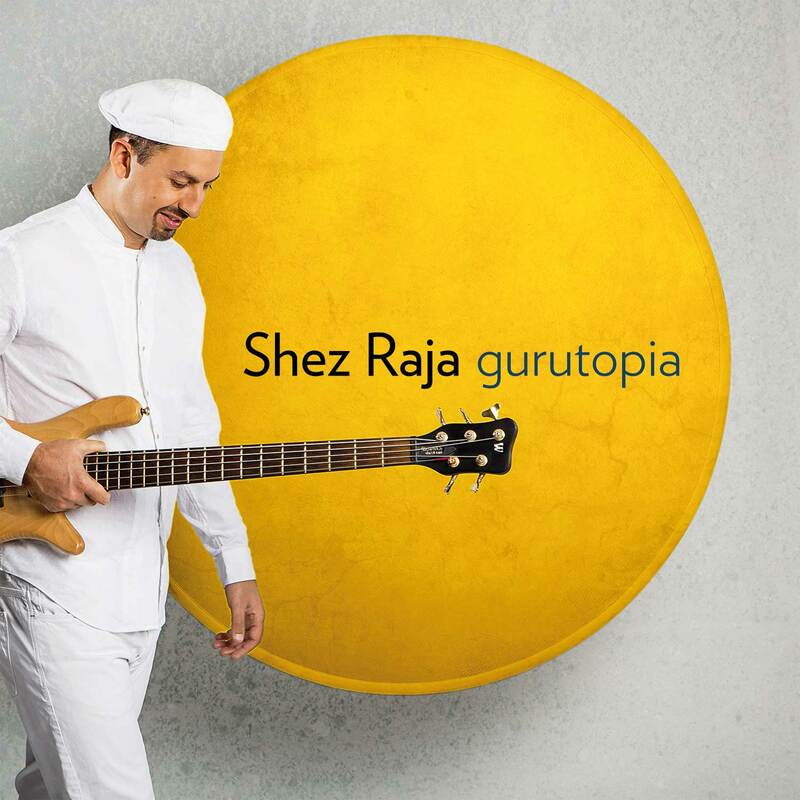 Words, melodies and rhythms that walk a delicate tightrope of paradoxes, born of both a childhood and adulthood immersed in two disparate cultures, on two different continents and at two different times. 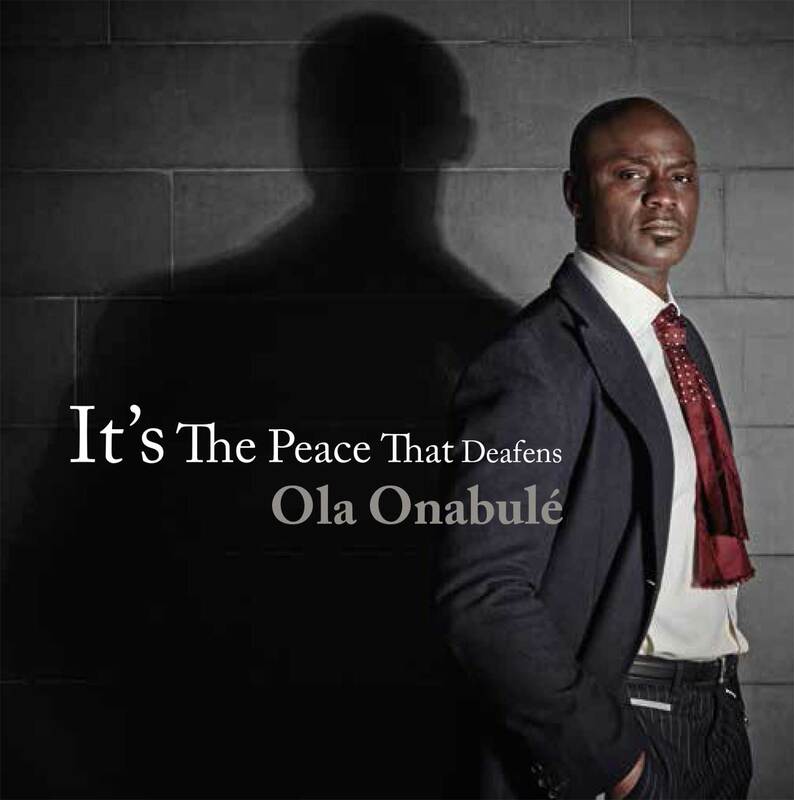 Ola stated recently that “It’s The Peace That Deafens” is as much a work of exploration as it is a declaration.